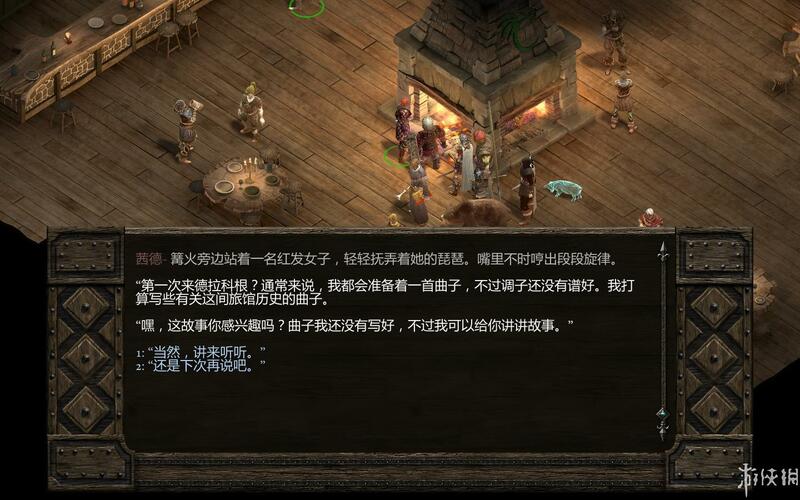 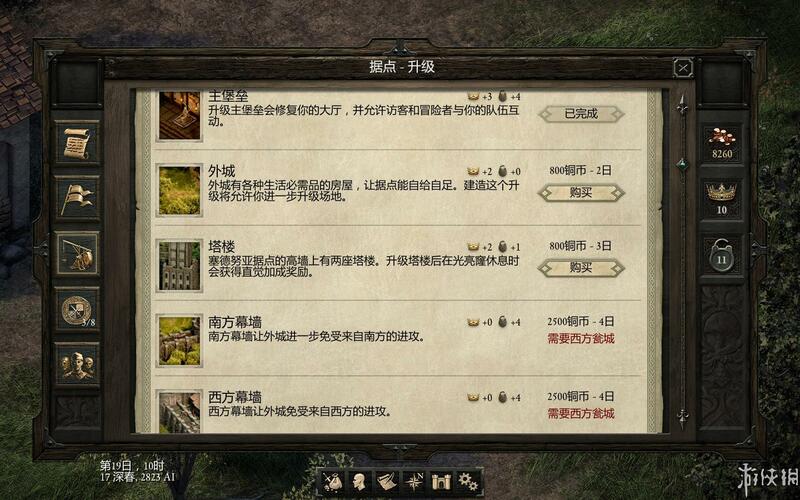 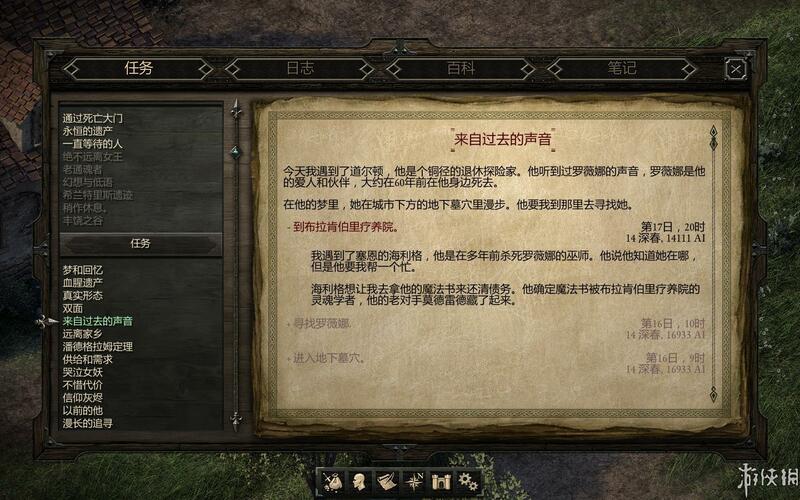 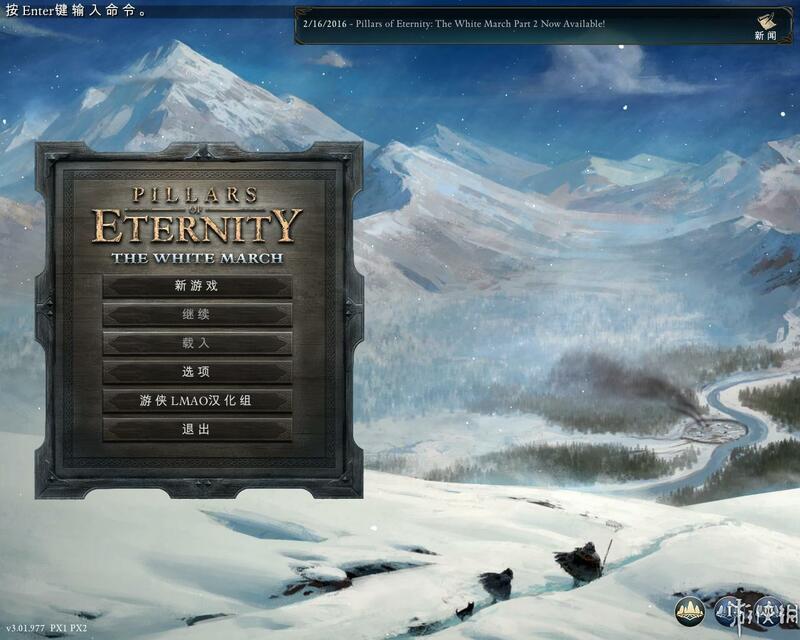 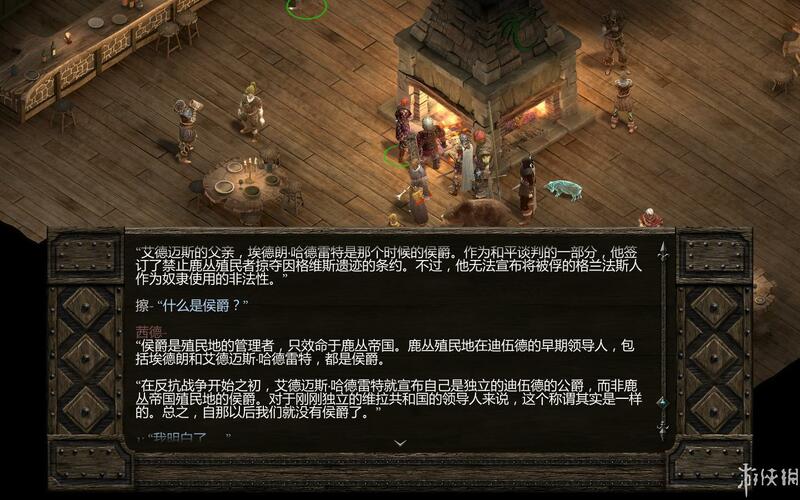 [永恒之柱|Pillars of Eternity|游侠LMAO汉化|皇家版v3.04.1165|包含所有DLC|免安装中文4.4绿色版|解压即玩][CN]【11.17更新】 - 永恒之柱2：死亡之火+永恒之柱 - 游侠NETSHOW论坛 - Powered by Discuz! 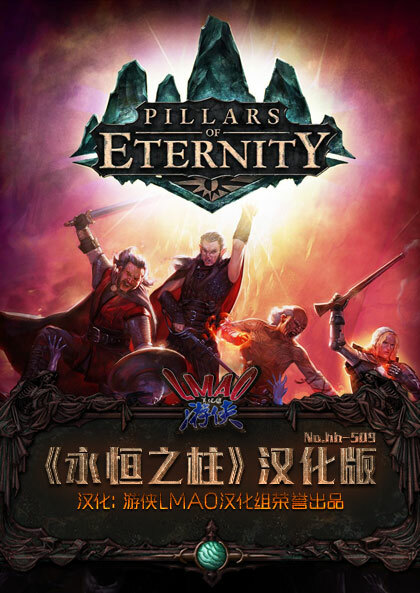 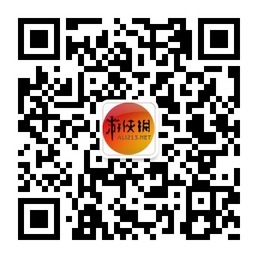 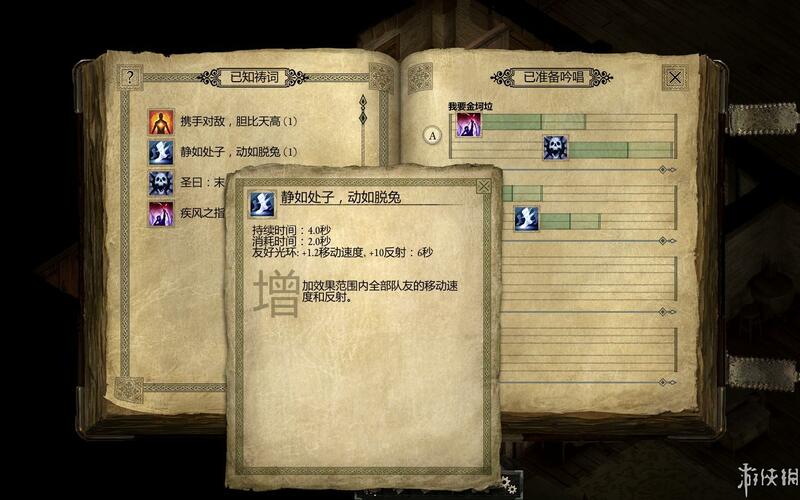 银子刀刀 + 1 解压出错啊 E:\game\[2015-10-14]Pillars. 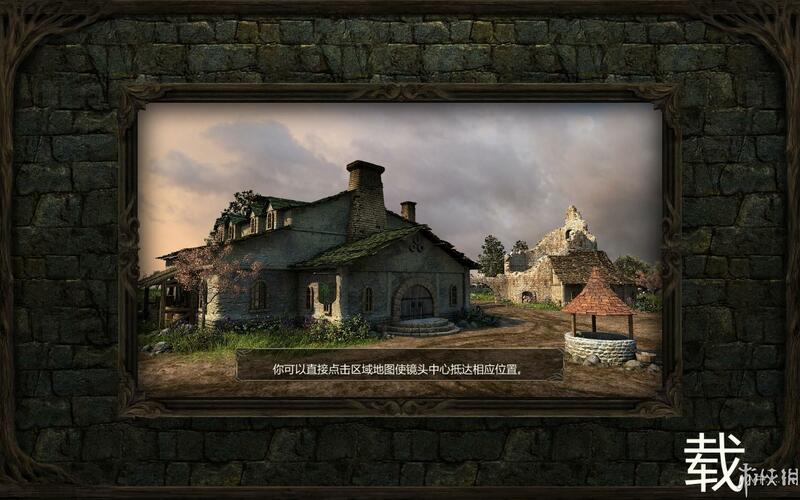 GMT+8, 2019-4-23 05:03 , Processed in 0.321797 second(s), Total 17, Slave 13 queries , Gzip On, Memcache On.